Trading strategy need a Lyft? Learn how the company has grown from a small start-up on Facebook to Uber’s arch-rival in just seven years. Discover if its revenue growth is putting the young firm on to the path of profitability. Gain insights into the future of the ride hailing industry and its predicted market size by 2030. 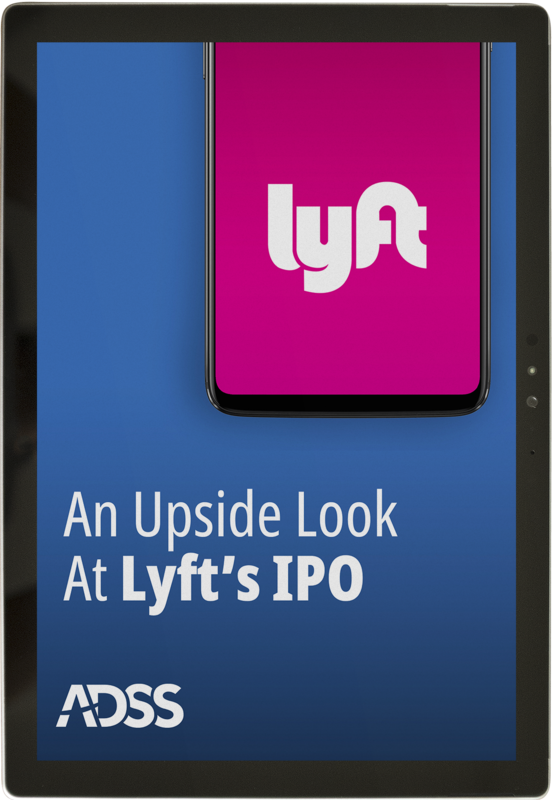 Will Lyft’s IPO be attractive to investors? What will the company be valued at over the next few years and what will be its market cap? After completing the short registration form below, you will receive a confirmation email.